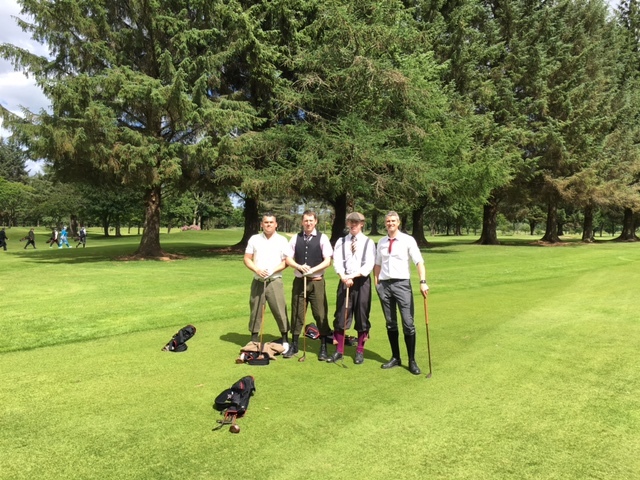 Below is a selection of photos taken from various outings. 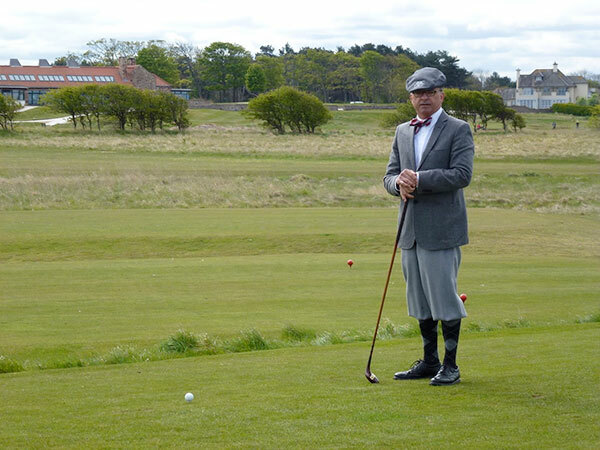 This page shall be updated after each outing and with the permission of the host club. 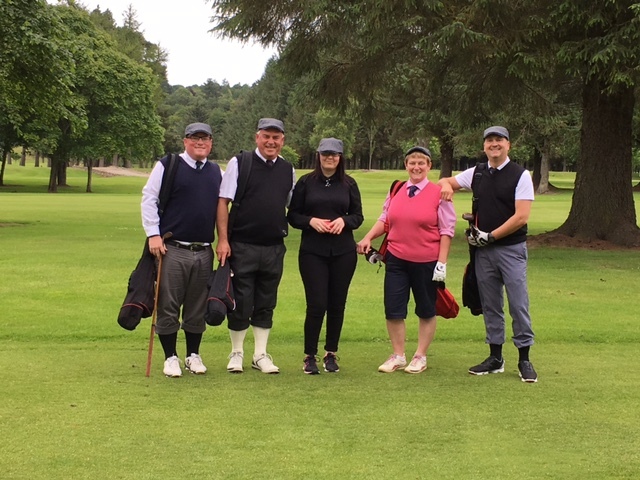 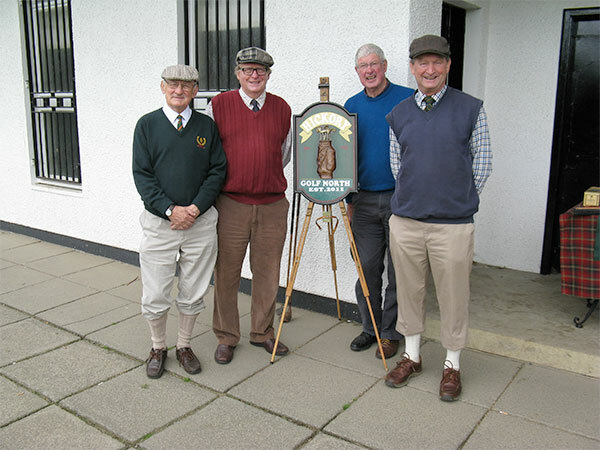 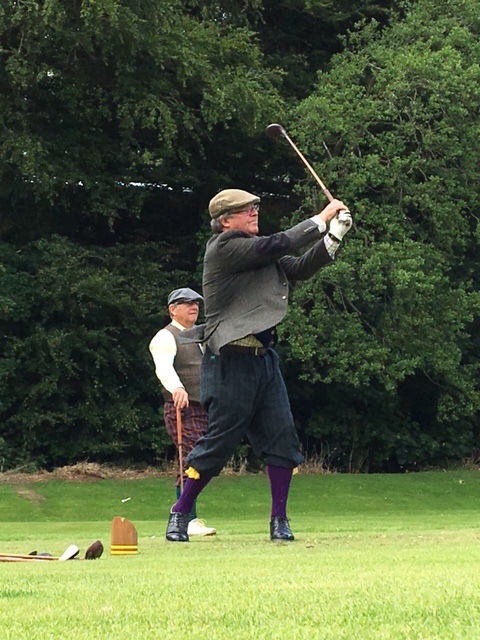 Some BGCS members enjoying a Hickory match at Tain Golf Club Autum 2015. 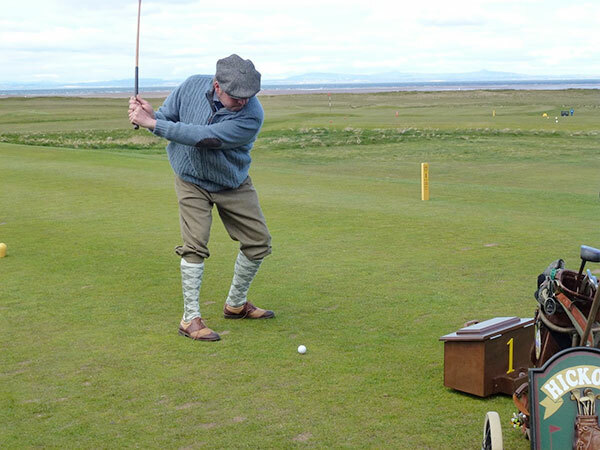 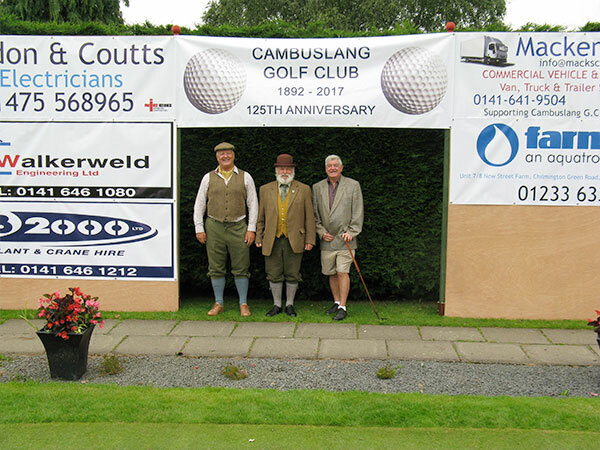 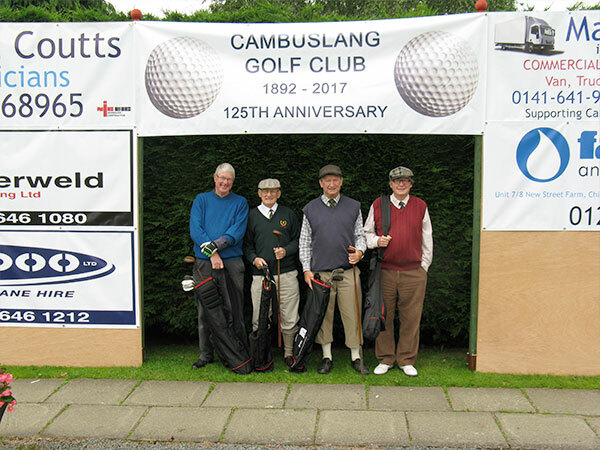 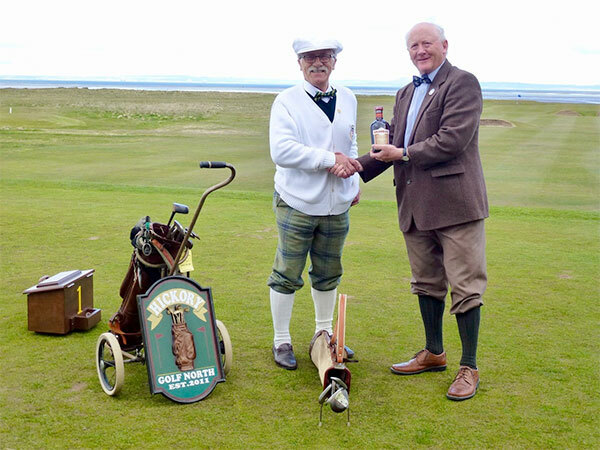 Exhibition match against British Golf Collectors Society as part of the "Royal Dornoch 400" celebration May 2016.